What does Canada’s first woman to have a worldwide Netflix special have in common with Britain’s first woman to have a worldwide Netflix special? They are both single mothers with too many pets. And they are both Katherine Ryan. This Canadian abroad is the UK’s 2017 break-out star. Katherine recently garnered rave reviews as the presenter and writer of Channel 4’s critically acclaimed prime time series, How Did You Get So Rich? 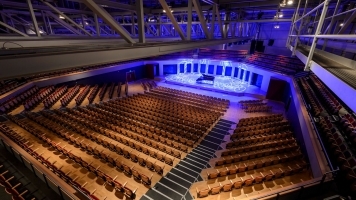 and also regularly appears on all the UK’s major panel shows from BBC’s QI, Have I Got News For You and Live at the Apollo to Dave’s Taskmaster Series 2 (which she won) and Channel 4’s Out of 10 Cats as well as co-hosting two back to back series of Comedy Central’s upcoming Your Face or Mine reboot with Jimmy Carr. 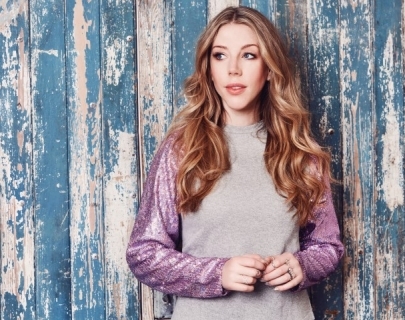 As seen on Conan O’Brien, Lip Sync Battle, and Instagram, Katherine Ryan brings her brand new stand-up show, Glitter Room to the UK.